From left to right: Dim Light, Iridescent Light, Diffused Light, Mood Exposure, Luminous Flush and Luminous Bronze Light. 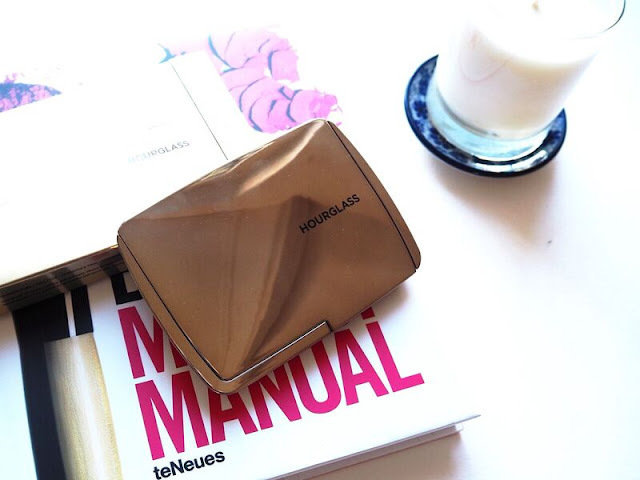 Pretty much as soon as I saw the Hourglass Ambient Lighting Edit crop up online I knew I had to have it. I've heard so much about the Hourglass powders over the last few years, but I never quite managed to get my hands on any of them. That's why this palette provided the perfect opportunity for me to dip my toes into all things Hourglass. I received this palette as a Christmas gift after oh so subtly sending the link to it to my nearest and dearest and lo and behold I was lucky enough to get it! I've been using this pretty much every day since getting it, so I thought I'd review this for you today and let you know my thoughts thus far on this gorgeous little palette! First and foremost let's talk dimensions and price. This palette retails for $80 (or £65 in Space.NK) which is most definitely not cheap. It features six 0.045oz pans of powder, a lot smaller than the usual 0.35oz Ambient Lighting Powders and the 0.15oz Ambient Lighting Blushes. I've done some research online and the overall value of this palette does not work out as particularly advantageous to the customer, you're not getting a great deal like you would with other palettes. Therefore a lot of people were also surprised at the size of the palette, thinking it would be much larger than it actually is. This palette is super dinky. I won't beat around the bush: the pans are small. They are not ideal if you're going in with a giant fluffy brush, but they are a fine size for most other brushes. On the bright side, I do think that the size of this makes it much more travel-friendly than a giant palette would have been. It's still easy to use and gets the job done well! Right, little ramble aside, let's get on to what this palette actually contains with a little help from Sephora! Strobe Lighting Powder in Iridescent Strobe Light: "A rose pearl powder that gives a refined glow to the complexion." This is a new shade and one that to my knowledge is currently only available in this palette. It's a really pretty pinky powder with some pearliness to it (as stated by Sephora) and has a bit of a glittery finish. I imagine that this would be a bit too much to use as a finishing powder but it makes a gorgeous highlight shade! Mood Exposure: "A soft plum blush fused with mood light to brighten the complexion." The shade of this is slightly more wintery than the Luminous Flush blush as it leans more to the mauvey side. I love this to add a bit of a subtle flush to my makeup and it also leaves that lovely glowy sheen on the skin. What's great about these blushes is that it's very difficult to go overboard with them. You can do one wash of colour for a nice flush or you can build up the colour for a more dramatic look. Luminous Bronze Light: "A medium tan shade fused with luminous light for a softer, candlelit warmth." You can't tell from the swatch above, but boy is this glittery! As someone who's gravitated towards matte bronzers for a while now, this was a bit of a shock to swatch. Because of the glitter in this I think it'll definitely be one that I use more during the warmer months to get my glow on. Dim Light: "A neutral peach beige powder that blurs imperfections and highlights the complexion." This may be my favourite powder of the whole palette. It's a gorgeous almost champagney-coloured powder that has that lovely sheen to it the blushers also have without a hint of glitter. 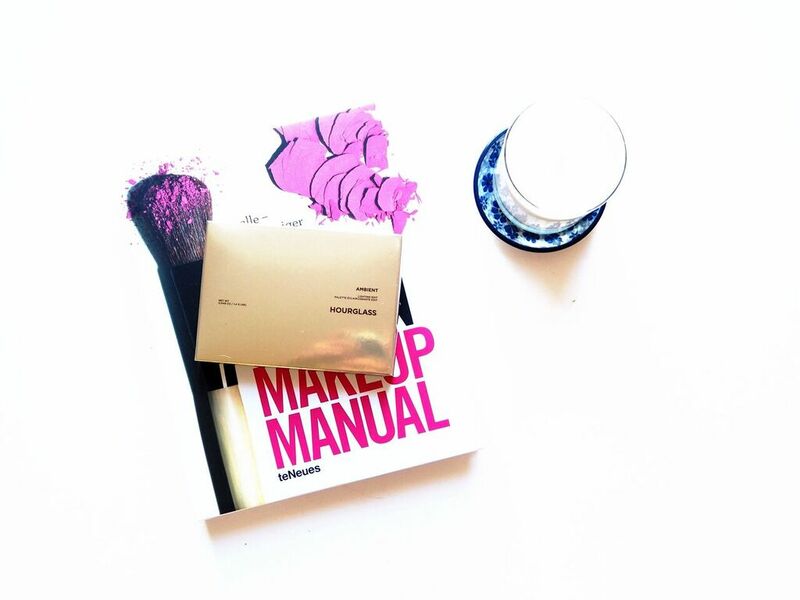 Because of that, it makes an absolutely lovely setting powder. Recently I've been acutely aware of how flat my makeup ends up looking once I've powdered using my usual matte powders but once I started using this, everything just started looking a bit more healthy and glowy. Diffused Light: "A soft, warm, pale yellow powder that conceals redness and gives skin clarity." That pretty much gives you the gist of it; it's a yellow-toned powder containing glitter. I'm not sure how this would conceal redness because anywhere that I do have redness that I want to cover up (eg. blemishes or around my nose), I'm not going to want to put on a glittery powder. Because of that, I've been using this mostly under my eyes and down the bridge of my nose as a setting powder/highlight. 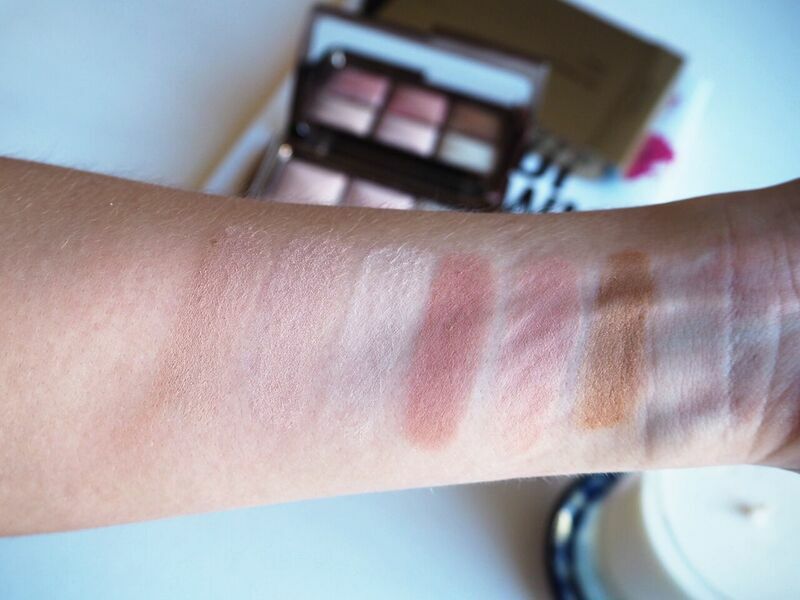 So there's a little lowdown on the different shades in the palette. Although there are definitely some loves and some that I could've done without, I think the overall selection in the palette is great. I also wanted to briefly touch on the texture and quality of the powders. Having never tried any Hourglass products before this was all very new to me and I was curious as to how these would hold up. In terms of pigmentation I have no complaints, because I understand that these are all supposed to be subtle powders as opposed to statement shades. Because of that it was pretty difficult to swatch some of these shades so I'm sorry if especially the first three are hard to see on the swatch photo! These powders are all very buttery and blendable and I think it's clear that they are high quality. I was also really impressed with the lasting power of the blushes as they outperformed some of my other favourites and really stuck around all day. Overall I really love this palette, I think it was a great choice for me and it's one I'll definitely be getting a lot of use out of. Hopefully this has shed some light on the palette for anyone thinking about picking this one up. I know that some people are kind of on the fence about buying this palette, especially if they already own some of the powders in it. I think in the end it's a bit of a judgement call because you're not exactly getting a whole lot of bang for your buck! Having said that, I don't judge anyone who can't resist the packaging and the dinky little collection of powders housed within this palette - I know I couldn't! Have any of you picked this palette up or are you planning on it? I'm really curious to hear some of your thoughts! For now please excuse me whilst I go and stare at this palette for another ten minutes - swoon! Oh my god! I want this palette! It looks amazing and the highlighters look so sheer. This palette is so pretty! 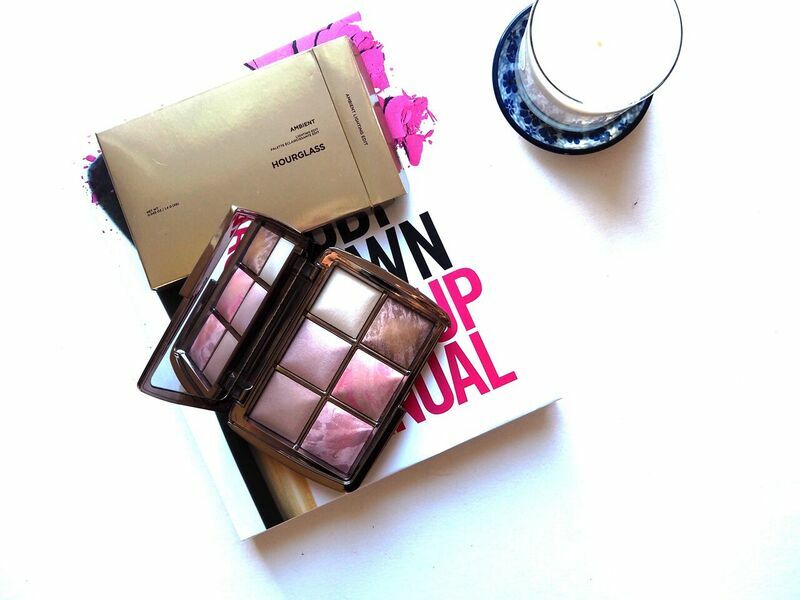 I haven't tried any of the Hourglass powders, but I really want to! 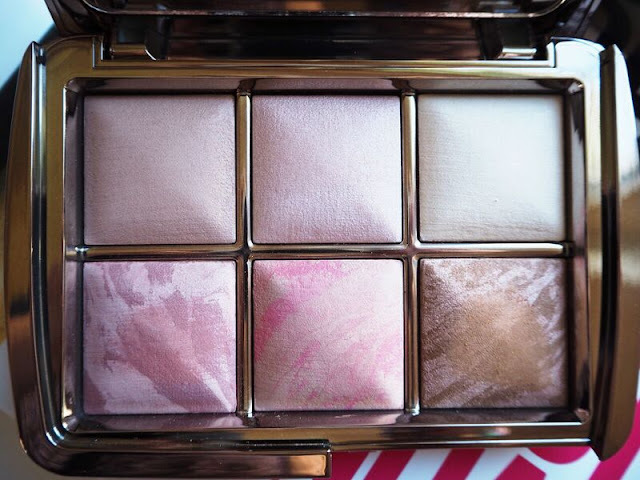 This palette is so beautiful, and very photogenic (you know you're a beauty blogger when you're describing inanimate products as photogenic!). 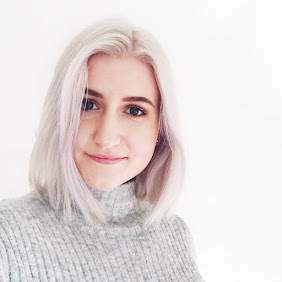 I think I'd just be buying it because of the hype surrounding it though, which is what I did with the ABH cream contour kit after its little revamp, and that was a giant waste of money! This looks beautiful, love your photography! This palette is so gorgeous. I really want to buy this now.